Hi Friends!! I hope you all had a great week! 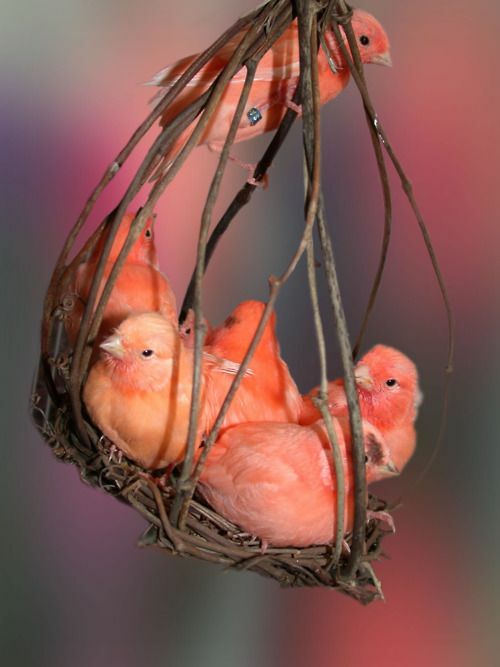 The Pantone Color Institute predicts color trends that affect us all by forecasting what we all will be wearing, how we will be beautifying and accessorizing and without a doubt adding to our house fluffs!! Let’s see what we have in store!! 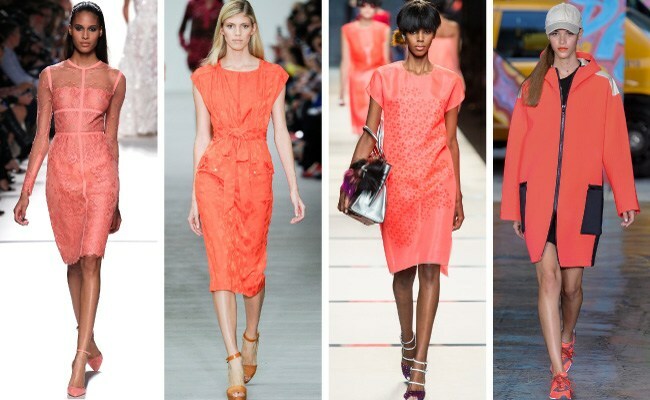 This year, Living Coral takes center stage with its vibrant nature and Pantone predicts this tone will encourage us to engage in lighthearted activity and joyful pursuits! I am all in for that! 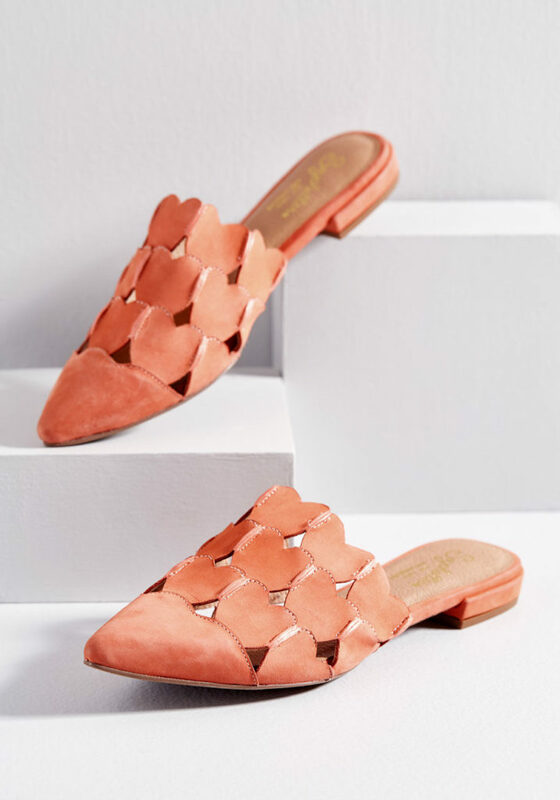 I have always liked coral as it looks good with my skin tone and honestly with so many different colors such as, navy, blues, tans and golds. My mom always said to follow the trends as they always change and come back in style! 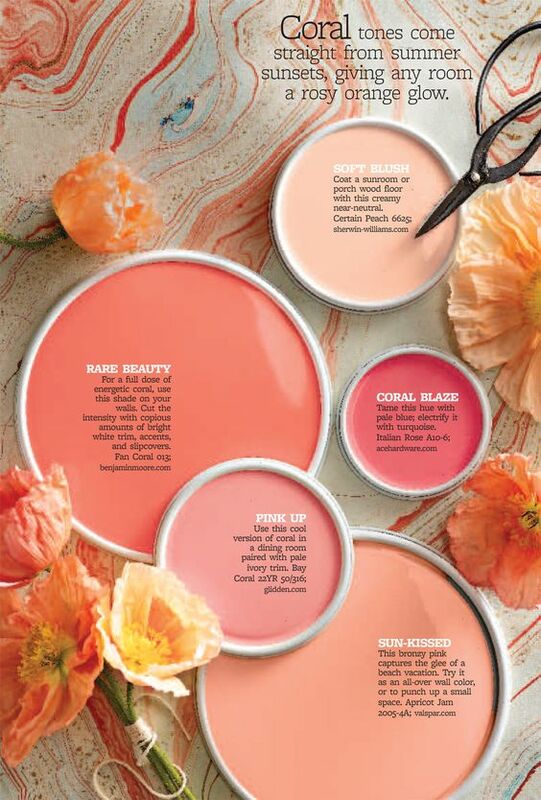 So… if you love coral, incorporate it in your wardrobe, makeup, or home. 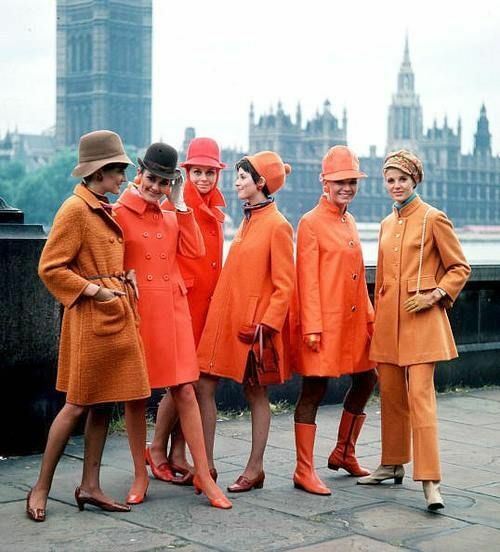 If not, sprinkle a few flowers around or buy a fun scarf to be “in!” This super cool photo found on the Scout Guide was from the 60’s and posted several years ago. This color definitely has come back around. 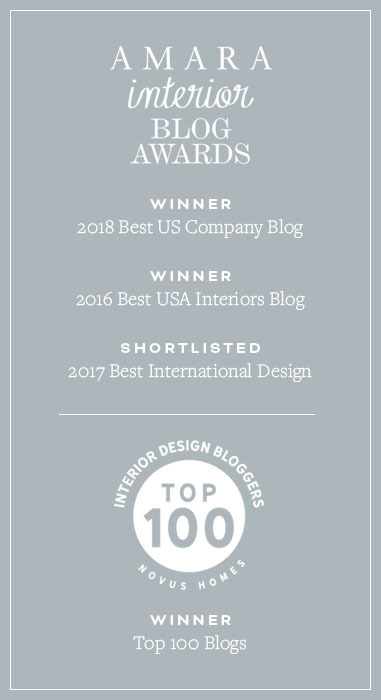 These fashionable run-way highlights were found on the blog Cozy Stylish Chic who was writing an article about Sherwin Williams paint color Coral Reef 6606 back in 2014. It is now Sherwin Williams’ pick this year to be the closest to Pantone’s hot new look!! 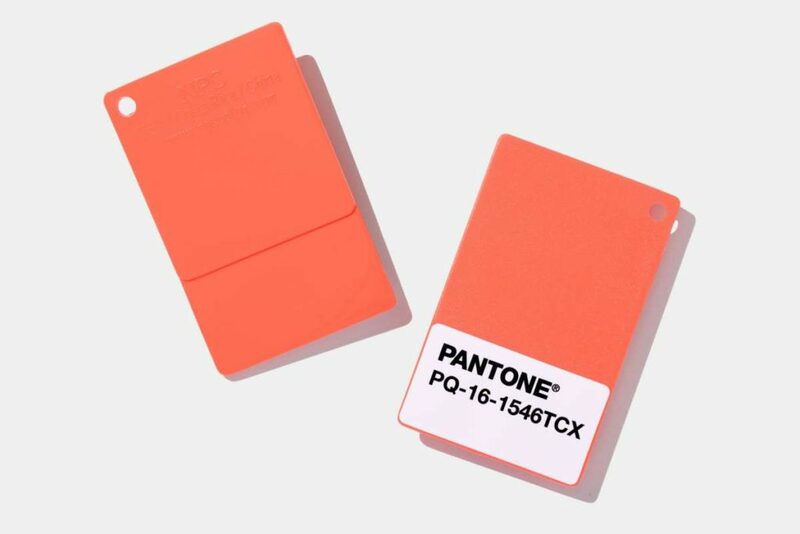 This is setting 2019’s trends year and is on the more vibrant end of Pantone’s Spectrum. I must agree the whole pallet is energizing!! Here are some pick’s from around the web!! 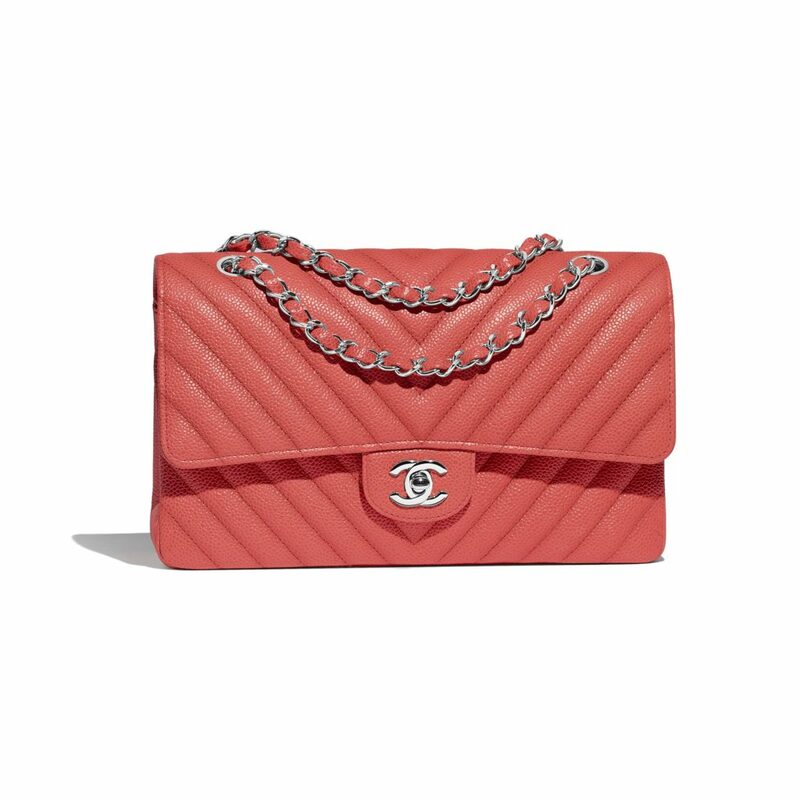 I would take this Chanel grained calfskin purse in any color!! 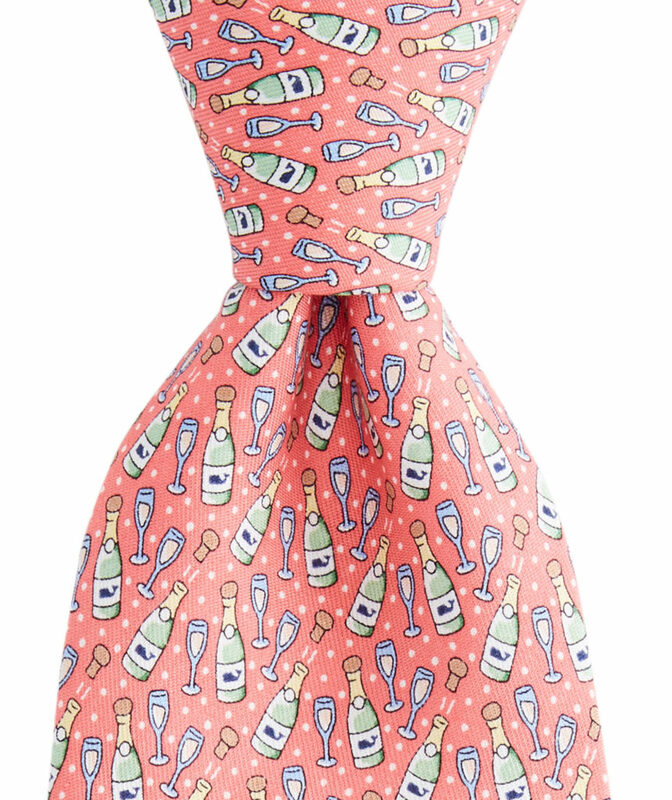 Get the men in your life on board with this fun tie from Vinyard Vines. 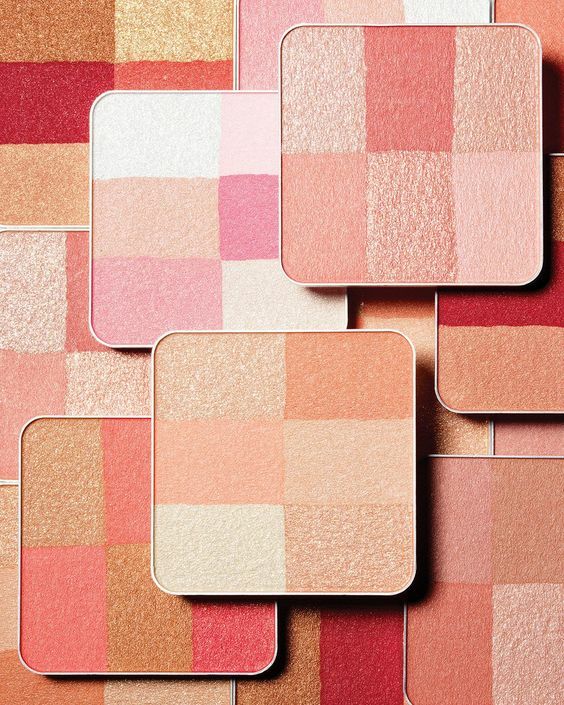 You can get the full spectrum with Bobbi Brown brick blushes sold at Neiman Marcus! 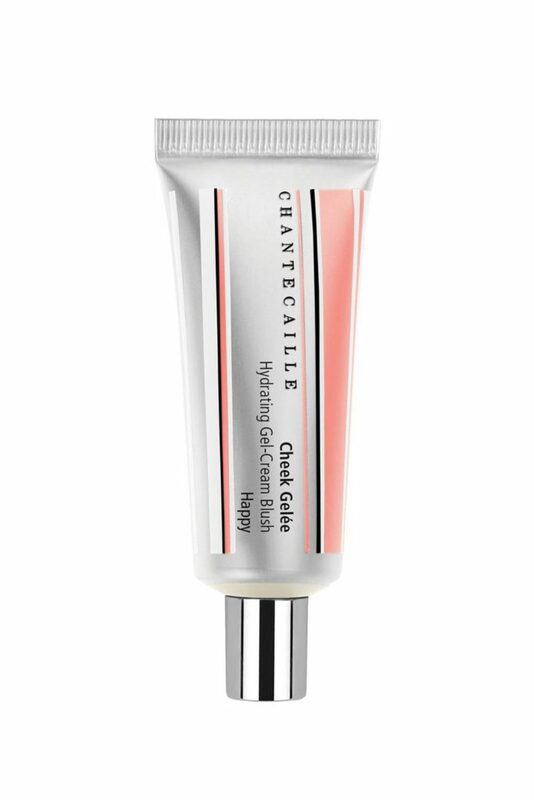 This perfect shade of coral-named “Happy” from Chantecaille is one of the seasons top picks from Vogue ! Butter London makes it their business to create each year’s picks in polish. 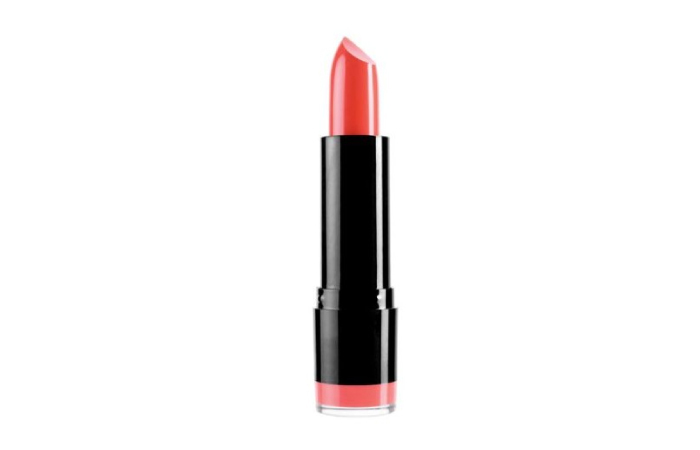 You can get this years color on line from Ulta! Even Apple is on board with its newly released IPhone XR case in Coral. 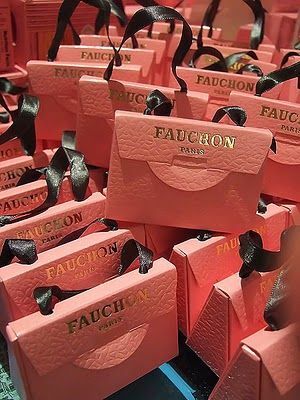 I love this packaging from Fauchon Paris! This would make the cutest gift that’s filled with candies! Pull up their website! They have so many creative packaging ideas from this Parisian chocolatier!! 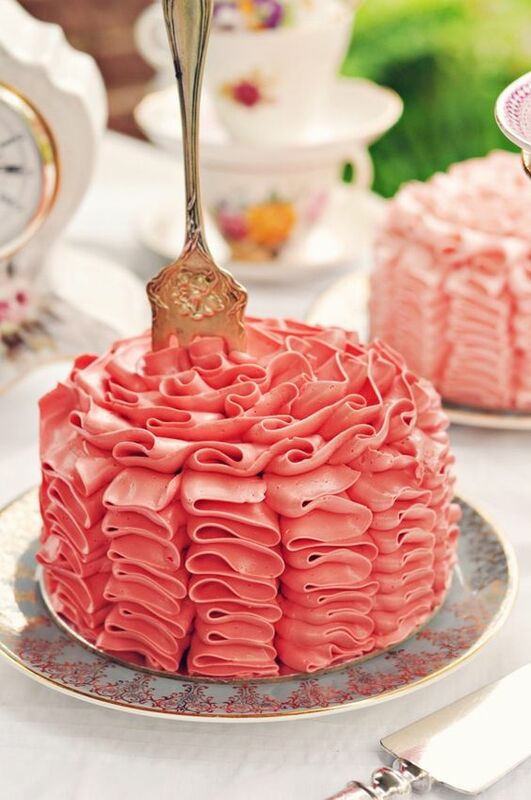 And speaking of treats, this pop of color would add to anyone’s table decor from Juneberry-Lane Blogspot. 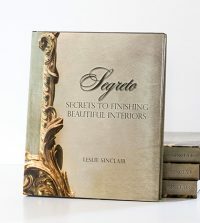 With so many paint companies all rising to provide the perfect palettes, here are a few beauties which might tickle your fancy!! 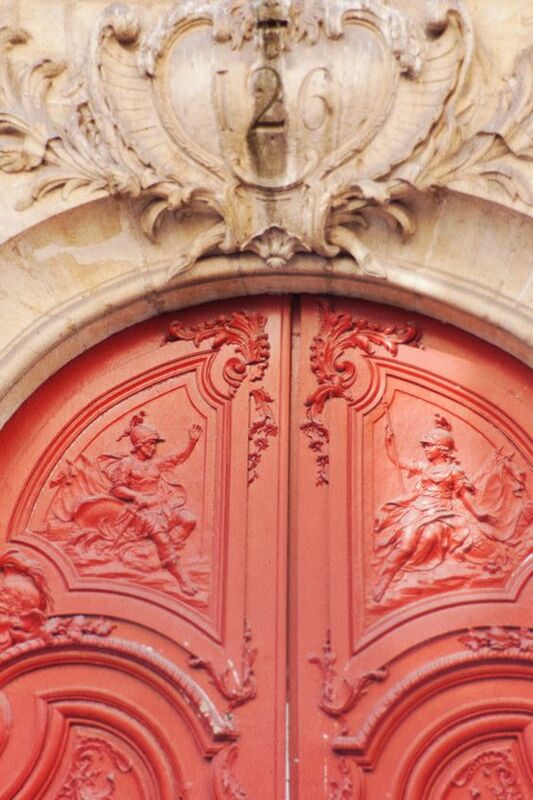 I LOVE this door which I had pinned years ago on my peach and coral color crush board on Pinterest. You can buy this photography on Etsy from Risamade Designs. 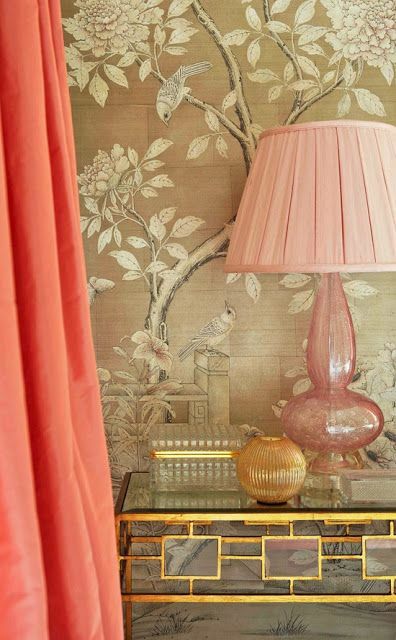 Don’t be afraid to mix vibrant corals with soft pinks or peaches and the tone always pops on neutral backdrops and pops of gold!! 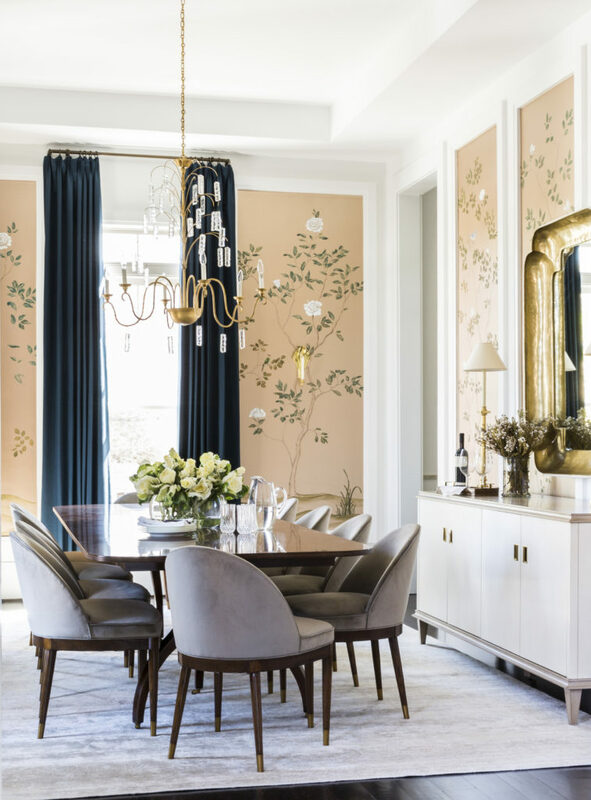 Marie Flanigan featured this dining room which we hand painted for her in her article Design with Living Coral. 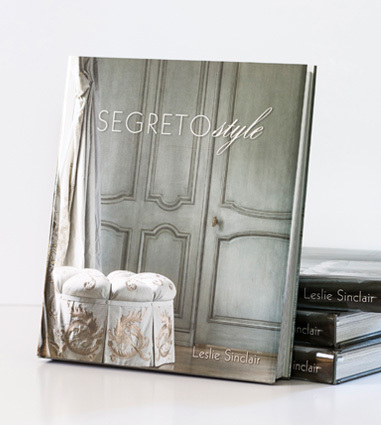 She has some great inspiration photos using this exhilarating tone in home interiors! You should take a peek! SO CUTE!! The coral is such a wonderful alternative to pink and could be used for both a boy or a girl!! 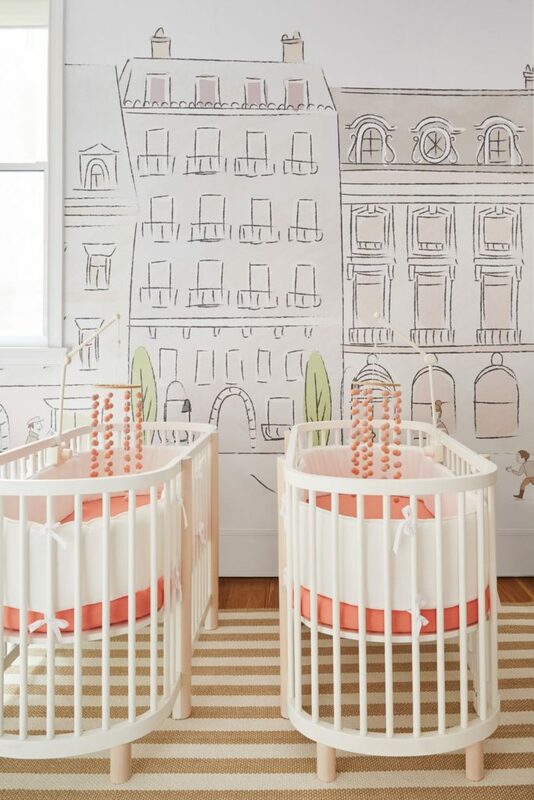 Decorist did a fantastic job designing this nursery for fashion blogger Leandra Medine! 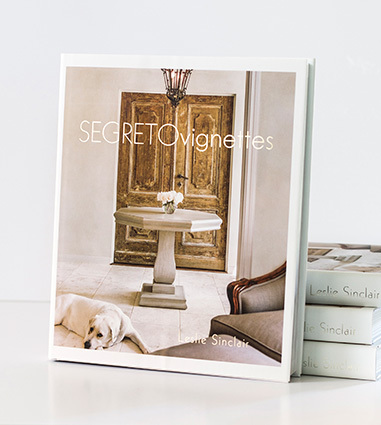 << What's New This Year with Segreto?! Inspiring. Spring is just around the corner. Favorite color. Favorite blogger! HI Marilyn!! 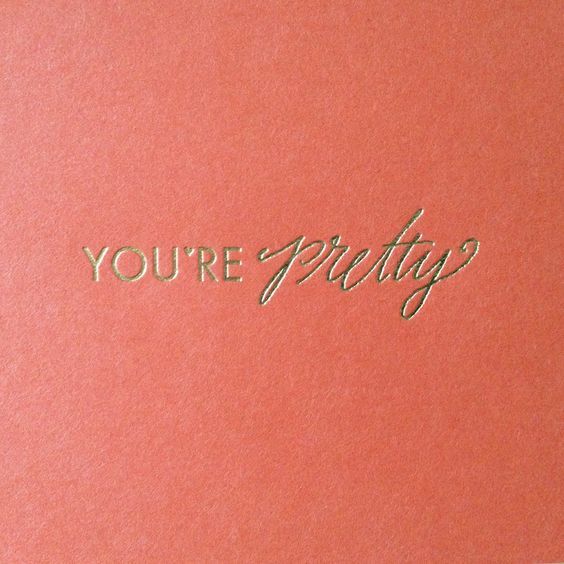 Your so sweet!! Miss you!!! Was thinking about you as John and I said we want to move into something smaller and simpler. I know you love your new home!! Lock and go! Happy Spring!! Hi Leslie: Don’t be too quick to downsize to a “lock and go” home! We did that 10 years ago after selling our house in Tanglewood and we over-did it on the “downsize” part! 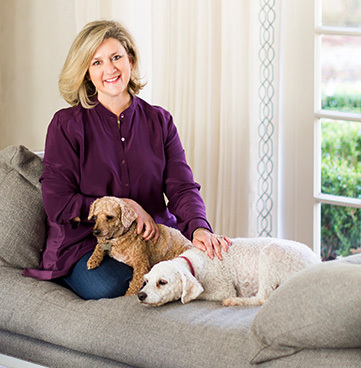 Now I yearn for a bigger house with a little yard because my dogs surely hate the no grass, (all patio and pool), and the up-keep is even more because in a smaller space perfection, organization and maintenance is all a must! We frequently lament how much more attention we have to pay to detail….. Your house is beautiful so don’t rushhhhhh!